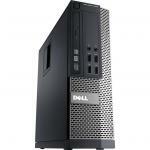 "I have not had the opportunity to test the machine as yet but I am certain it will perform as desired.. Performance you want. Value you need. 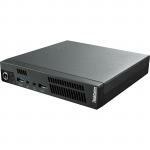 The HP Z420 gives you professional expandability in an accessible, tool-free mini-tower form factor-all at a great price. 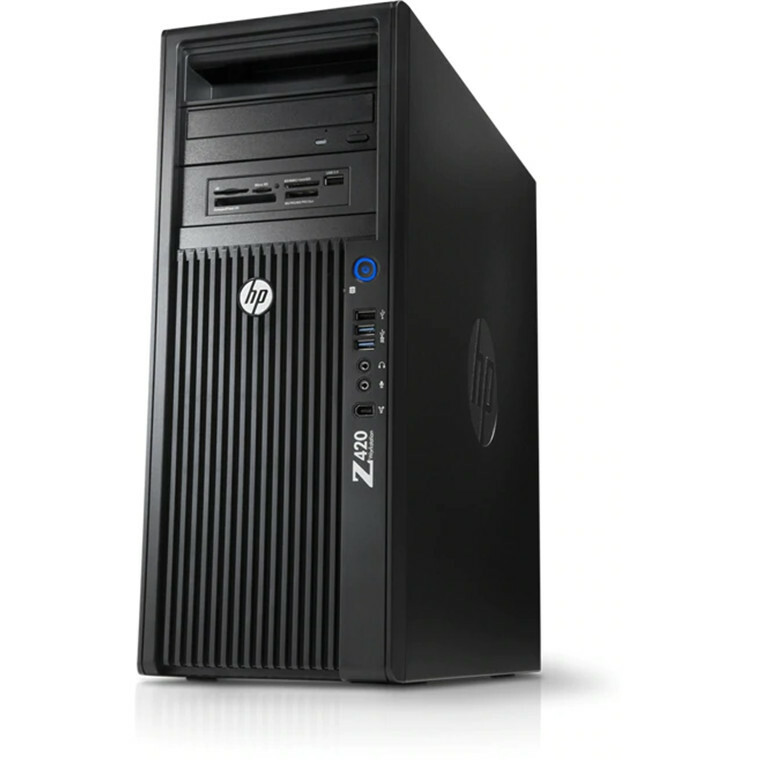 With up to 4 discrete processing cores, the processing and I/O power from Intel®, and the graphics technology from leading graphics providers, the HP Z420 has the power you need to get the job done. Enjoy the control that comes with being able to swap out parts or make upgrades on your own. 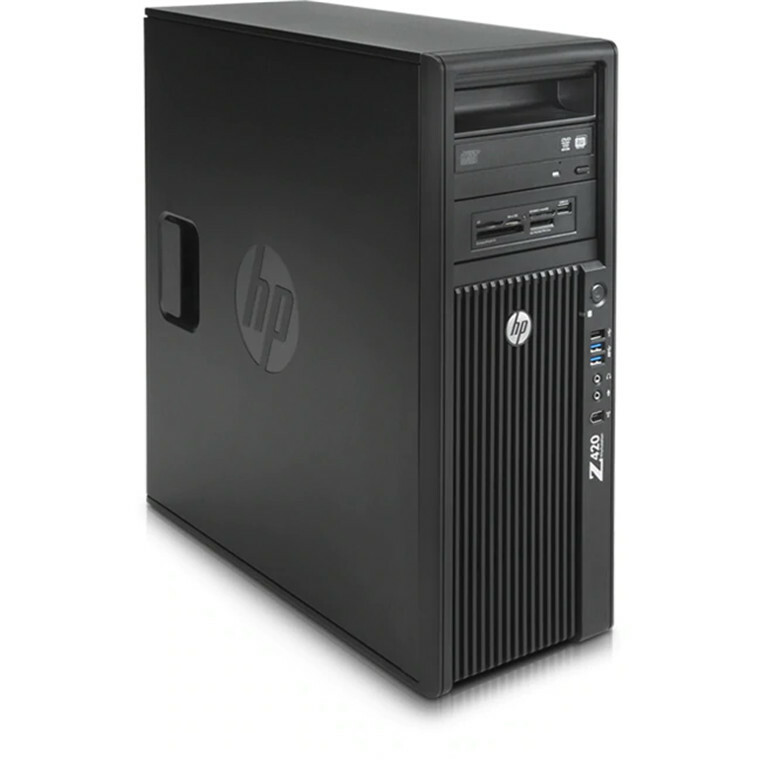 The HP Z420 Workstation features a smart chassis that offers tool-less access to the inside, easy configurability, and an optional handle for seamless deployment. 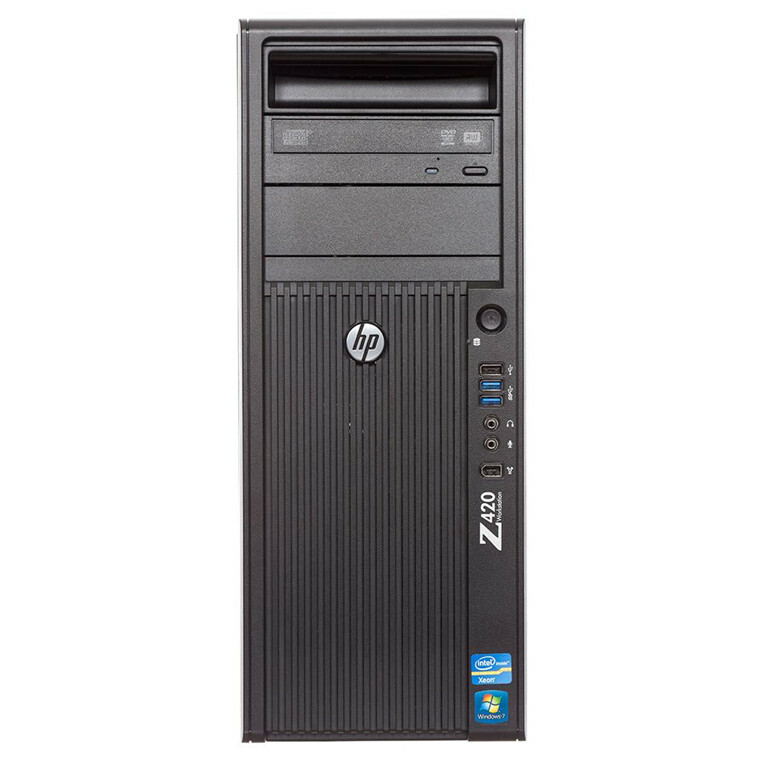 And with optional liquid cooling designed to deliver whisper-quiet performance, the HP Z420 is built to make your work flow more smoothly. 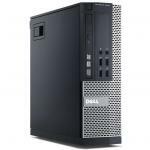 Achieve massive computational performance with a single processor personal workstation. 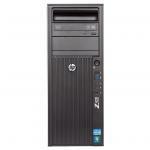 The HP Z420 Workstation offers an Intel® Xeon® E5-1603 series processors. 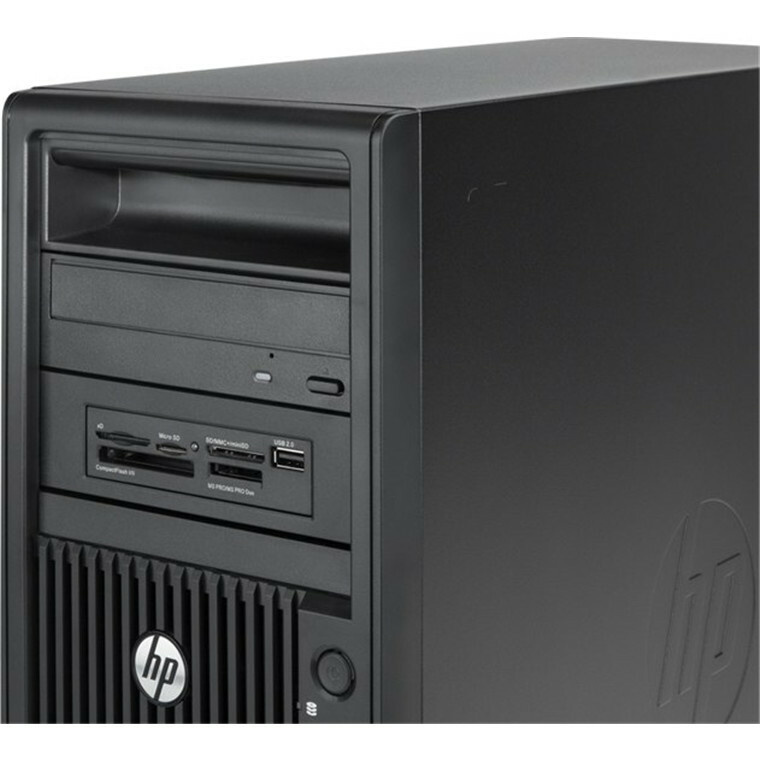 Delivering support for up to 4 cores of processing power, the HP Z420 never slows you down. 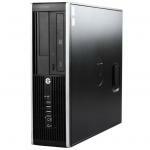 I have not had the opportunity to test the machine as yet but I am certain it will perform as desired..
As a heads up for anyone else, please be mindful that if you will be transferring hard drives and other equipment from a slightly older HP, you may need new cable sets and that adds to the cost of the machine. In the case of the standard internal HP card reader, it would appear that there are no cables long enough anywhere.I have not had the opportunity to test the machine as yet but I am certain it will perform as desired..
As a heads up for anyone else, please be mindful that if you will be transferring hard drives and other equipment from a slightly older HP, you may need new cable sets and that adds to the cost of the machine. 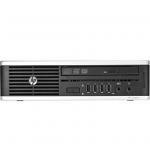 In the case of the standard internal HP card reader, it would appear that there are no cables long enough anywhere.